Typically it's not a great idea to launch a product months after the initial announcement, but Sony seems keen on proving otherwise. The company unveiled its Xperia XZ2 Premium flagship in April, but availability isn't going to start before the end of this month. And the launch event for the phone in China suggests the wait in the local market will be even longer as pre-orders will only open on July 2. The device is expected to start at CNY 5,999 ($963) and really needs to impress with its top of the line specs like 5.8-inch 4K (2160 x 3840px) screen, SD845 chipset, 6GB of RAM and 64GB of storage. Still, the Motion Eye camera module that sports a 19MP sensor paired with a 12MP unit will be the key selling point. This is the first dual-cam Sony smartphone and, judging by the progress the company made with the Xperia XZ2, it might have a valid claim to the best cameraphone crown. Just like the international version, the XZ2 Premium comes in Chrome Black and Chrome Silver colors but the actual pricing is not yet confirmed. Sony has only specified that the device will be available for pre-order on July 2. 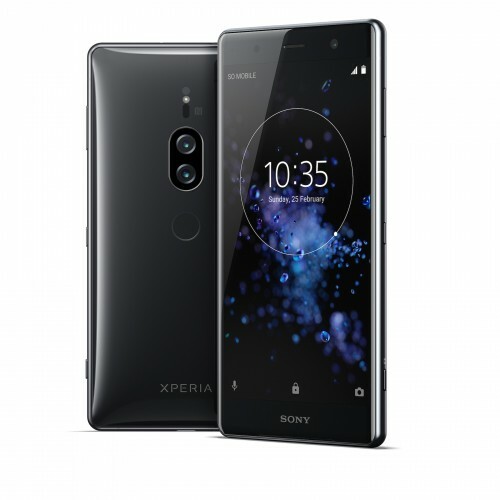 Alleged Sony Xperia XZ3 specs leak - an XZ2 with XZ2 Premium dual camera?